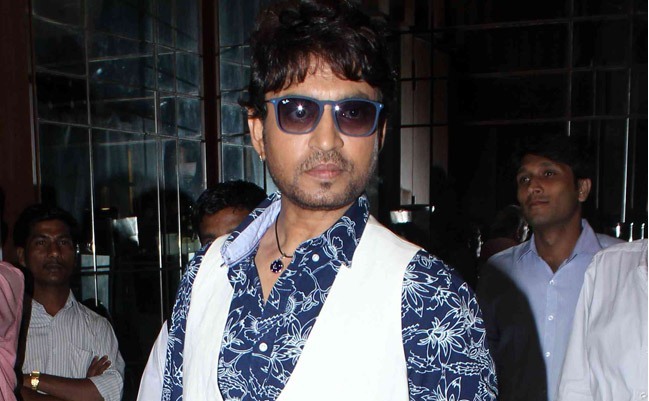 Actor Irrfan Khan says he enjoys watching Hindi films that don’t “waste my time”. He also believes that the audience is “ready to get nourished”. “I watch Hindi films which I feel I’ll not waste my time. Our audience is ready to get nourished. I think our audience is ready, but our industry is not ready to give what our audience is expecting. Audience is eager so, we are very lucky in that sense,” Irrfan told reporters. On what basis does he choose scripts? “I like films that connect you as an audience. ‘Birdman’ was an outstanding film. The director was not trying to please the audience. I’m upset that the film didn’t get an Oscar. It should get a bigger award than Oscar,” said the “Life of Pi” actor, whose latest film “Piku” hit the screens on Friday.